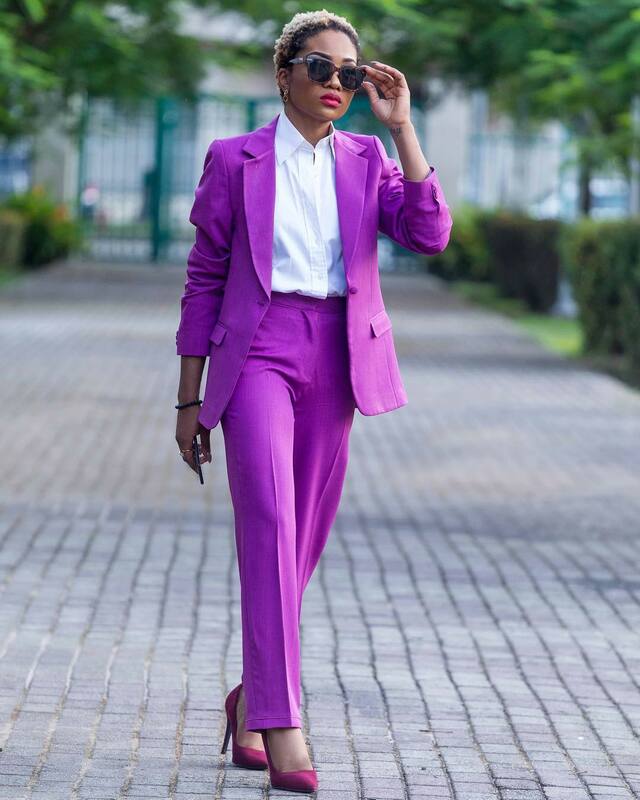 The power suit like the name entails is supposed to make you feel like you’re the captain of your own destiny. 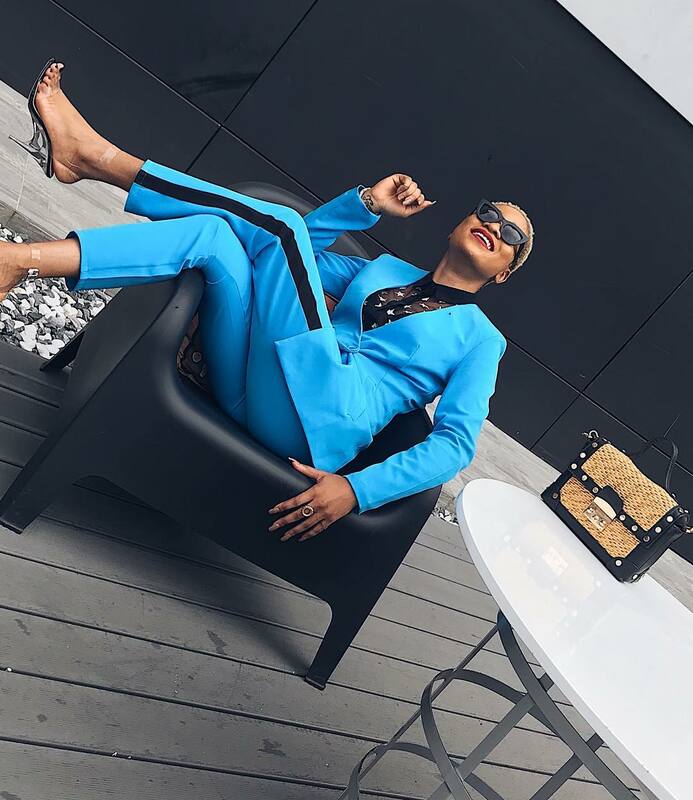 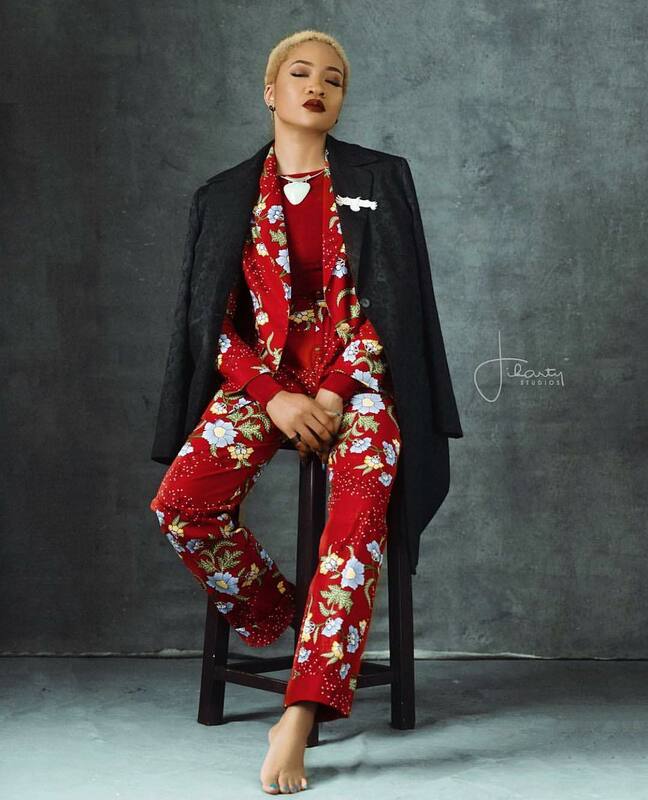 The right suit set will give you a sense of fearlessness, boosting your can-do attitude and Jennifer Oseh, popularly known as ‘The Lady Vhodka’ is ruling her world one power suit at a time. 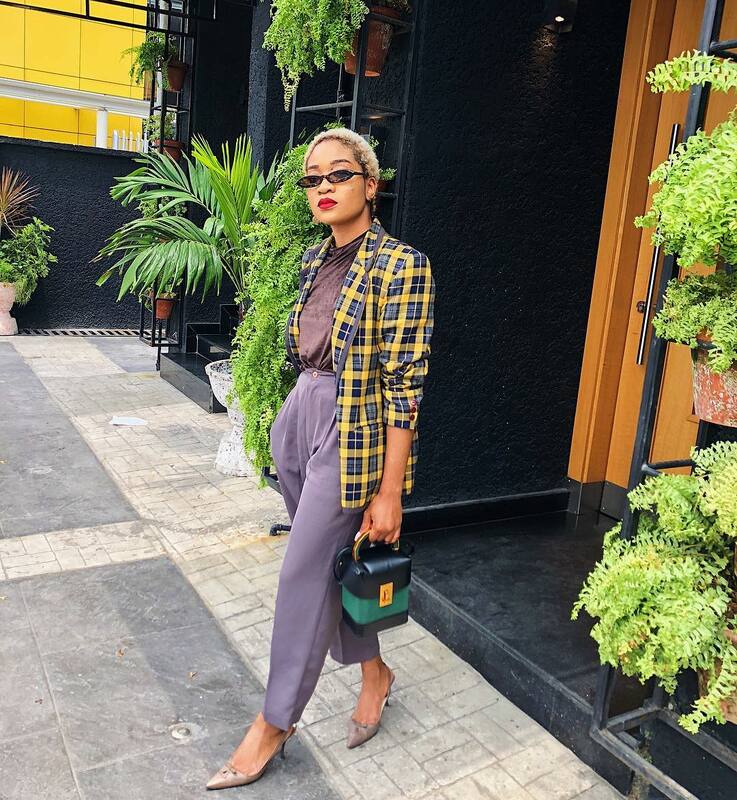 The video vixen and style influencer turned fashion stylist who has an edgy and androgynous sense of style is easily recognizable with her signature blonde low cut. 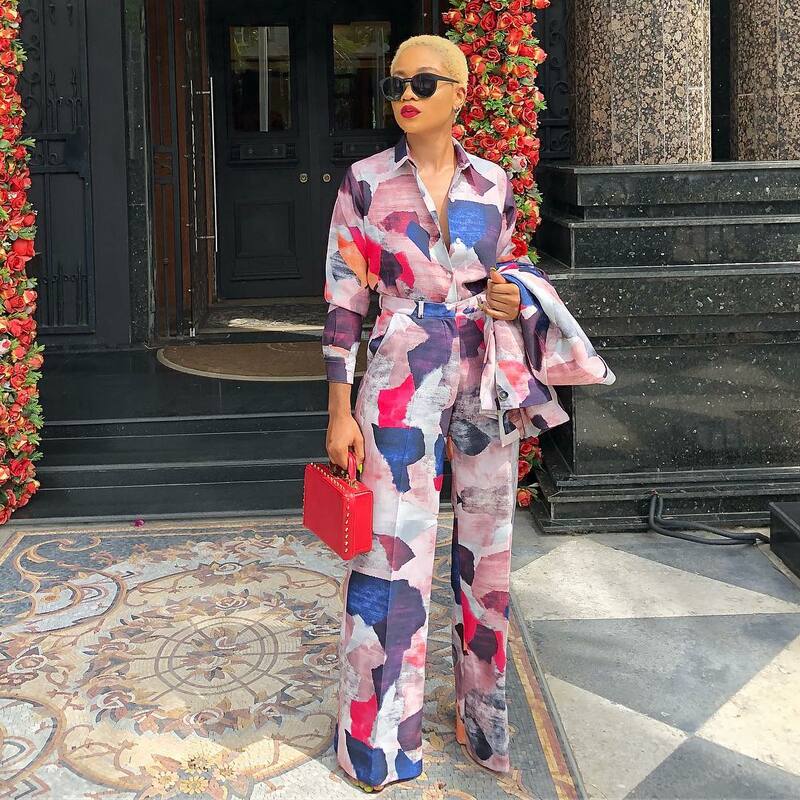 Jennifer definitely knows how to make a statement with her outfits. 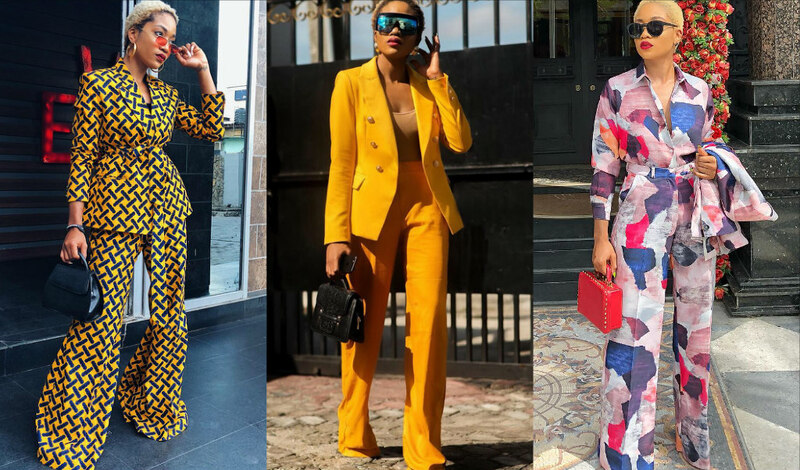 She styles every power suit with a level of creativity that’s far from ordinary and we can’t help but fall in love with each of her looks. 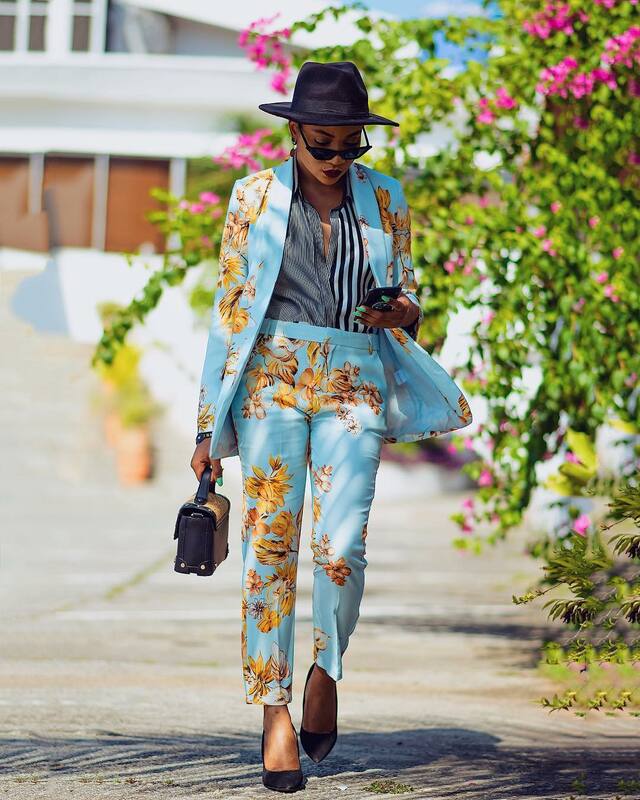 From floral suits to mixed and matched prints, Jennifer is a certified Style Raven and every inch a Girl Boss! 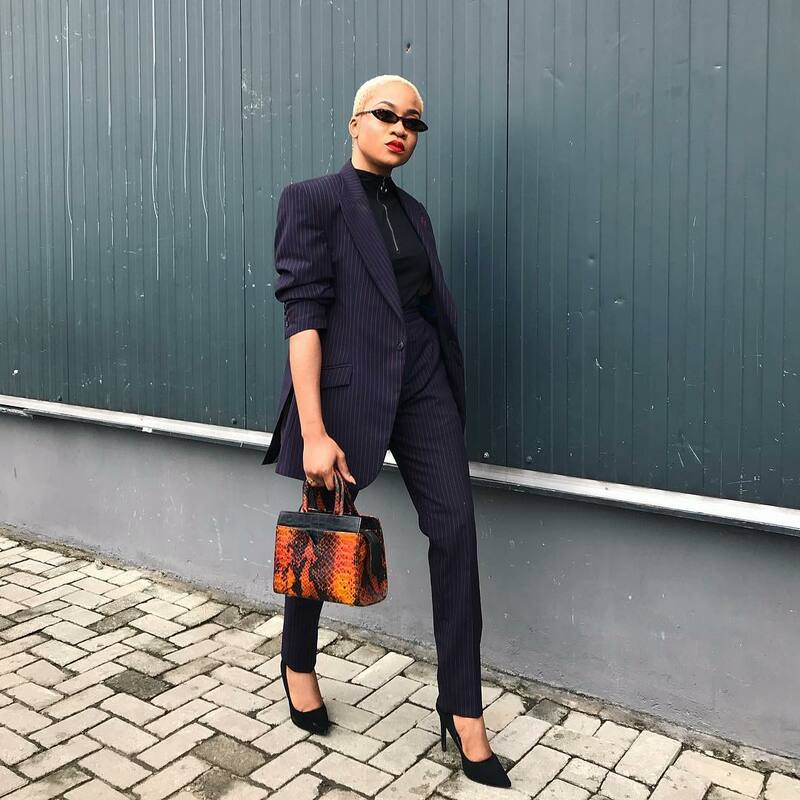 The great thing about suits is that they are easy to style. 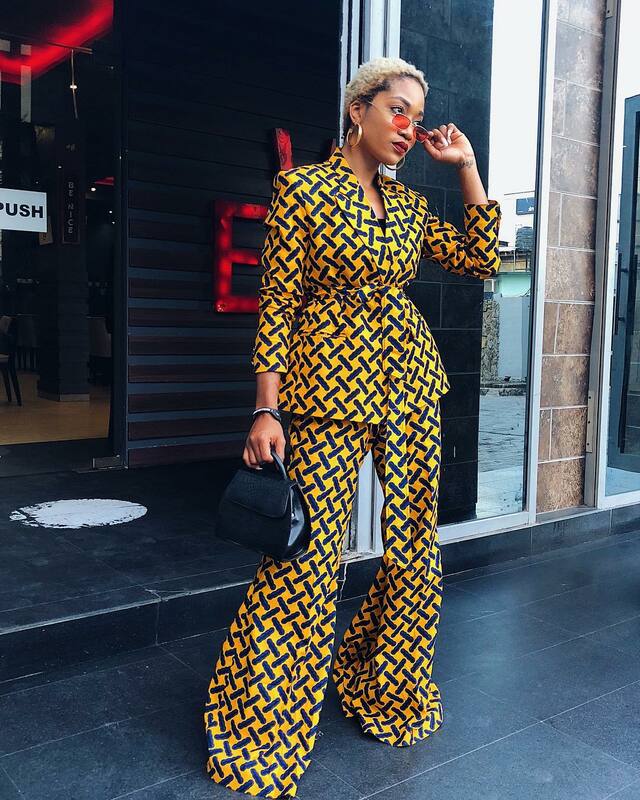 So whether you decide to stick to solid numbers or go all out in prints, suits can be paired with sneakers for a chilled casual look or with heels for that ultimate boss chick look.